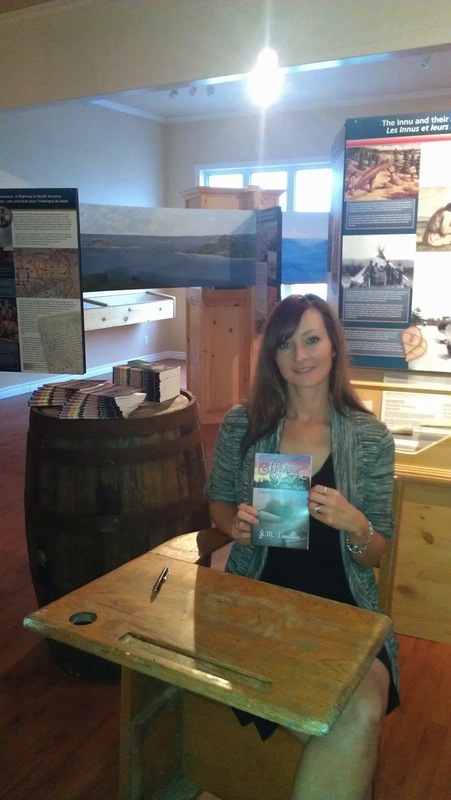 Check out the link below to hear me on CFBS radio, reading chapter one from the Wishing Stone and Other Myths: Learned on Gull Cliff Island. I get very nervous during interviews, and knowing I was being recorded here set me to shambles! Sound a little flustered, but it was such a privilege to have CFBS interested in helping me spread the word about my novel. Hope you enjoy.